December 20 is Robert Van de Graaff’s birthday. Van de Graaff was an American physicist who invented the Van de Graaff electrostatic generator. 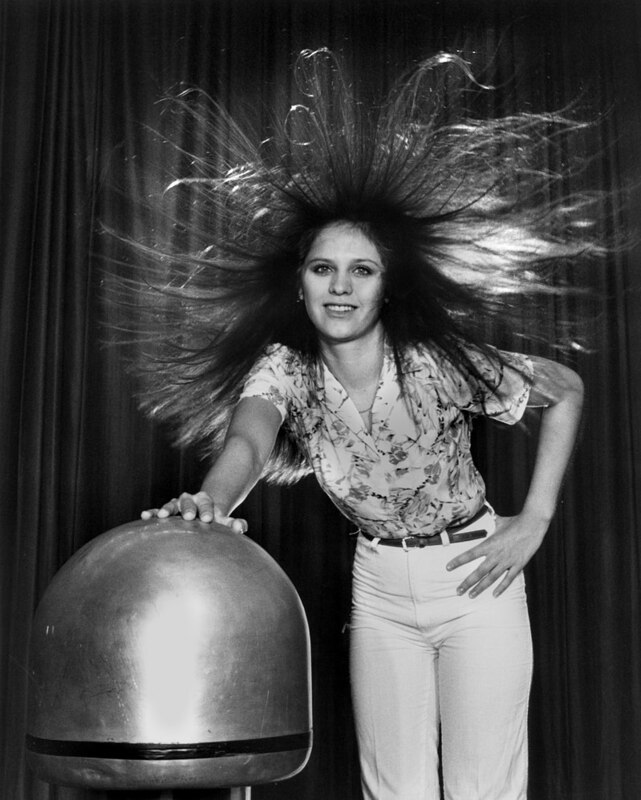 Small Van de Graaff generators are common sights at science demonstrations to illustrate the effects of electrical charges. The most common sight is someone with long, fine hair placing their hand on the top of the generator and having the hair stand on end. It is a relatively safe way to introduce electrical forces in a hands-on way. Its original purpose was to generate high voltages of static electricity to accelerate particles in atom-smashing experiments. The general form of a Van de Graaff generator has a rubber (or other dielectric material) belt moving between two rollers. At either end, brushes of metal collect charge off the moving belt. The type of charge collected depends on the metal of the brushes. The upper brush is connected to an isolated sphere of metal that stores the collected charge. The lower brush is connected to ground which supplies a nearly endless supply of charge. The charge on the upper sphere’s surface will eventually get high enough to ionize the surrounding air and cause sparks of lightning. 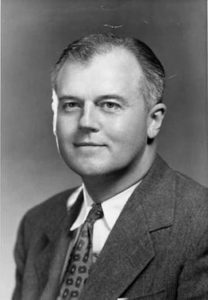 Van de Graaff first built his generator in 1929 at Princeton University. That first generator consisted of a tin can, a silk ribbon, and a small electric motor and demonstrated the ease of construction. He approached the Physics department chair for an addition $100 to make an improved model. After finally getting the funding, he managed to make a $90 version in 1931 that generated 1.5 million volts of electrostatic potential. 2002 – Grote Reber died. Reber was an American amateur radio operator and astronomer who built the first radio telescope. After learning about Karl Jansky’s discovery of radio signals from space, he built a 9-meter dish receiver in his backyard. He began a systematic mapping of radio frequencies of the night sky. 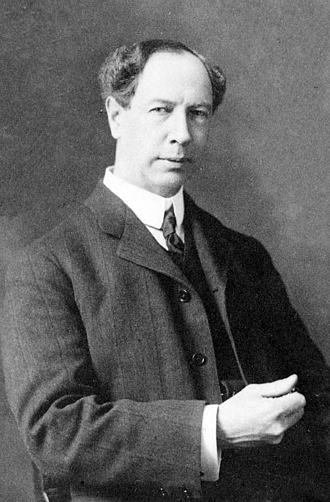 His success began the radio observatory boom of modern astronomy. 1998 – Alan Lloyd Hodgkin died. Hodgkin was a British biophysicist who shares the 1963 Nobel Prize in Medicine with John Eccles and Andrew Huxley for their research into nerve cells. They discovered the chemical processes that dictate the passage of impulses along nerve fibers. 1996 – Carl Sagan died. Sagan was an American astronomer who popularized astronomy and astrophysics through a successful 13 part television program called “Cosmos: A Personal Voyage”. 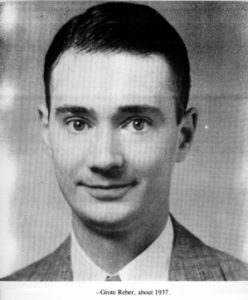 He also supported efforts to search for evidence of extra-terrestrial life and the SETI (Search for Extra-Terrestrial Intelligence) program. He was among the first to recognize Saturn’s moon, Titan could support oceans that could support life and the surface of Venus was more likely to be extremely hot and dry rather than stormy. 1921 – Richard Julius Petri died. Petri was a German biologist who is credited with the invention of the petri dish while working as an assistant to Robert Koch. 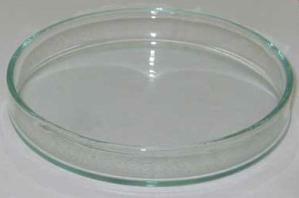 This shallow cylinder made of glass, plastic, or borosilicate is used to culture cells and bacteria. 1915 – Thomas Leopold Willson died. 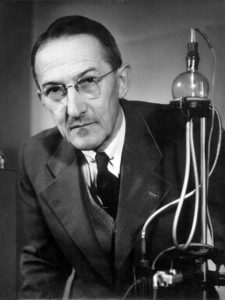 Willson was a Canadian chemist and inventor who discovered an economical method to create calcium carbide and its by-product acetylene. He dumped his waste slag from an electric furnace producing aluminum into a nearby stream and observed a burst of flame. Further investigation showed that adding water to the slag would produce calcium carbide and acetylene. He also was the inventor of over sixty inventions including electric arc lighting and gas navigational buoys. 1901 – Robert Jemison Van de Graaff was born. 1890 – Jaroslav Heyrovsky was born. 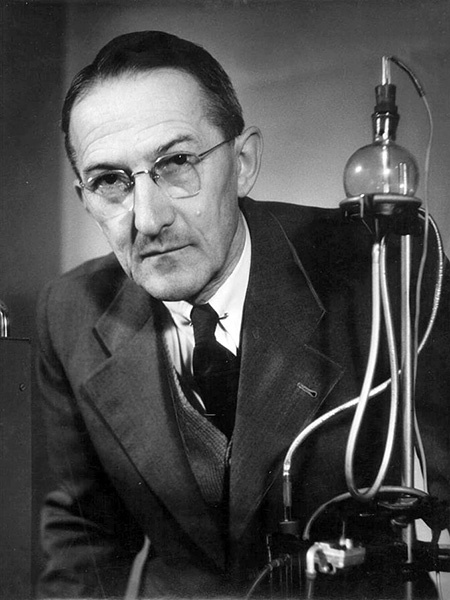 Heyrovsky was a Czech chemist who was awarded the 1959 Nobel Prize in Chemistry for the development of polarography. Polarography is an analytical tool that uses a dropping mercury electrode (DME) to investigate the effects of varying currents and potentials of a compound. It was the first successful voltametry technique and the beginning of a new method of analytical chemistry. Voltametry is a useful technique to use as a sensor to monitor chemical levels remotely in industrial, biological or hazardous situations.